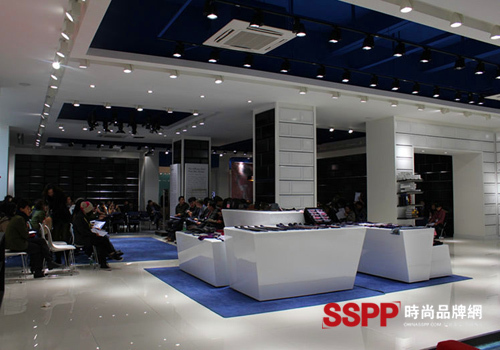 DreamBinBao exceeded the sales success of 1 million pieces of clothes in the 2012 Autumn Order Fair! 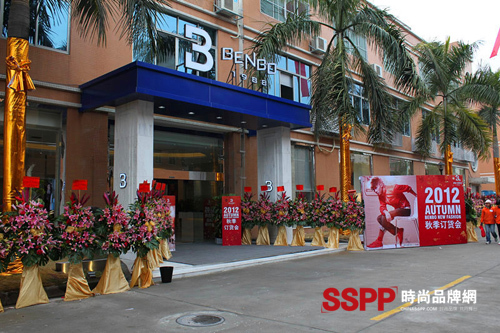 On January 6, 2012, DREAM BENBO Dream BingBao, across the 2012 Autumn Order Fair, was successfully held at the new 4S experience hall of Binbao Apparel located in Yangcheng, and it ended on the evening of the 7th. 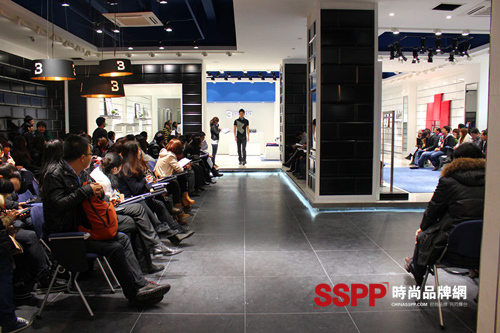 The BENBO brand joining partners and fashion buyers from 26 provinces and cities in Beijing, Hangzhou, Hainan, Guangxi, Yunnan, Shandong and other countries gathered to jointly deploy the 2012 Autumn BENBO merchandise marketing promotion strategy! On the day of the order, the order volume exceeded 1 million sales. Dream Binbao surpasses the sales success of 1 million pieces of clothing over the fall of 2012. It is reported that Binbao Apparel new office buildings are surrounded by garden-style garden area, a total of three floors, about 5,000 square meters, equipped with Binbao 4S fashion experience demonstration area. And the latest season in the autumn of 2012 adds even more exclusive BENBO fashion! 2012 Fall Designer takes you into a sneak peek across mystery space and consciousness: break through the ordinary times, break these mysterious symbols, and discover the truth behind the scenes... Designers use irregularities, deconstruction and segmentation, Stitching and other design elements, in the details of the design using light-sensitive material trim, detailed structural design, metal decoration and invisible fasteners, geometric patterns, etc. to bring out a new sense of unique future apparel technology. Black, white, gray, khaki, blue and purple are popular, increasing the sense of mystery and nobleness of clothing.